Nanomedicine is inherently interdisciplinary and interdisciplinary invention is done though collaboration of great minds. Bikanta has a strong connection with a number of groups at the National Heart Lung and Blood Institute and National Cancer Institute. 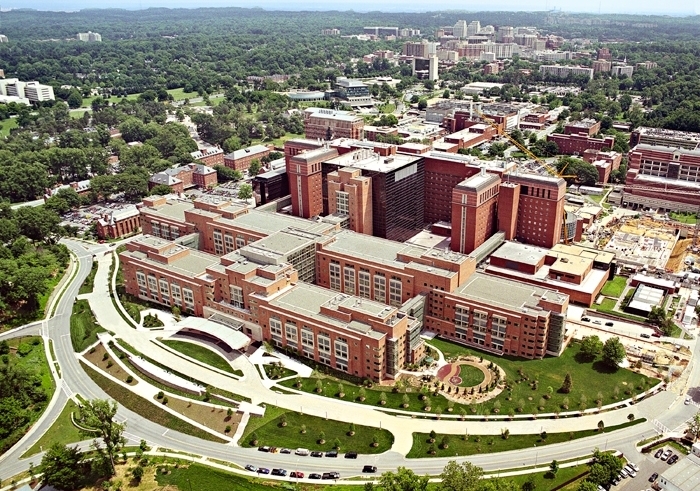 CEO Dr. Ambika Bumb visited the National Institutes of Health (NIH) in Bethesda, MD for a series of meetings to continue collaborations and mutually share recent developments. Staying at the forefront of innovation and improved healthcare is core to the values of Bikanta. Our startup is also driven by the mission of the world's foremost medical center: to seek fundamental knowledge about the nature and behavior of living systems and the application of that knowledge to enhance health, lengthen life, and reduce illness.